Not only has the brand served every MLB their fitteds, but later in the 2000s they started to collaborate with everything from cool guy brands to top-tier shops to famous people like Spike Lee. As long as people have heads, New Era will have their dome covered. *Pause*! 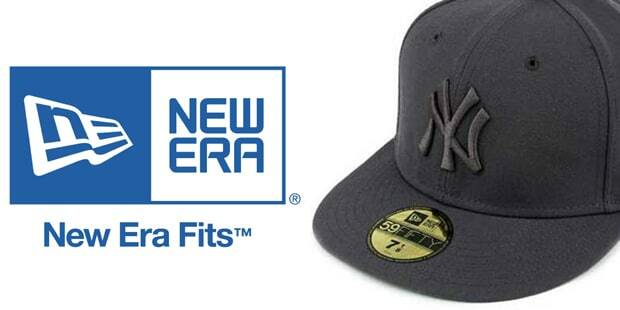 New Era is located in Buffallo, New York, and was founded in 1920.